Over the last nine years on the road we have worked with countless clients, taken exhibits to 48 states, and been exposed to a diversity of industries. While no two tours are the same, there are some national events that tend to draw in our customers each year. 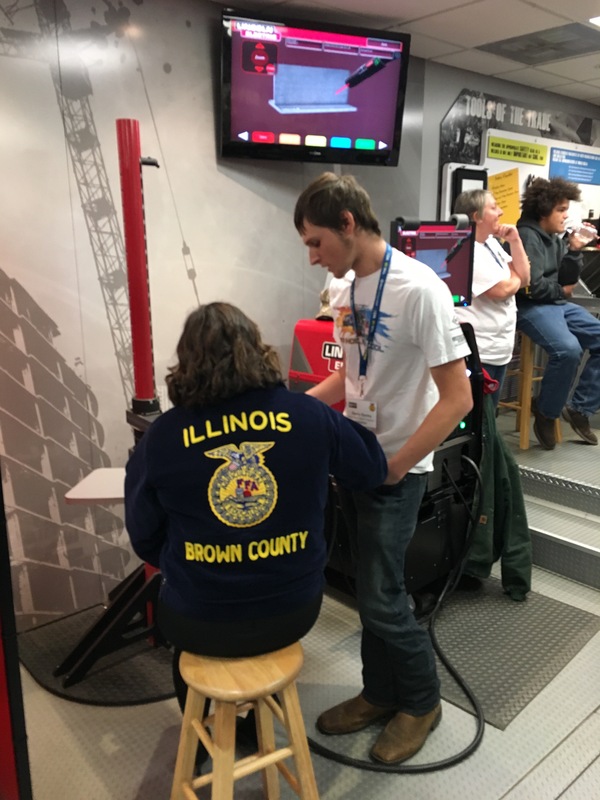 You can always count on at least one program visiting the Minnesota State Fair, one of the Maker Fairs, and the National FFA Convention. In those nine years we have been to them all, finally. In my youth I was an active member of both 4-H and FFA. These organizations shaped who I am and gave me not just skills and experience but the confidence to reach for some large goals. 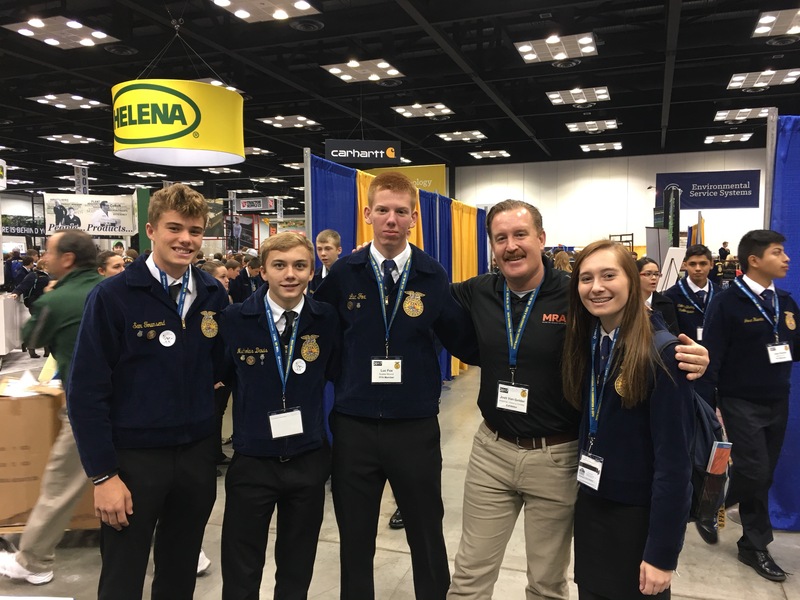 I know that attending the National FFA Convention as a high school student broadened my view of the world and the opportunities in it. You see I’m from a very small town and it can be hard to leave that comfort for what adventures may be found. Sixteen year old me certainly didn’t envision a life where I get to help companies create a message and sell it. So it is only fitting that the last show we do after nine years is at this same event. LAST SHOW, WHAT?? Yes, Josh and I have made the decision to set down some roots, in Portland Oregon. We are also making some moves in our careers that will take us off the road. 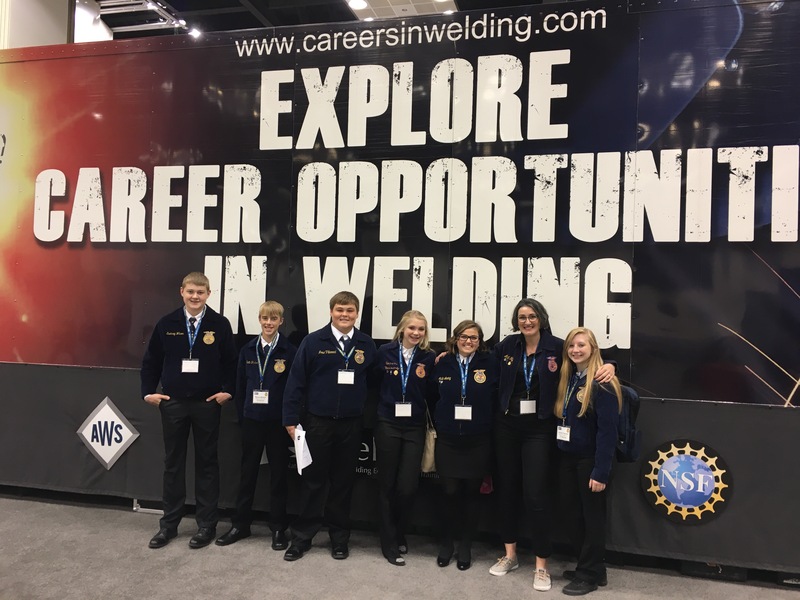 This was the first time we have taken a program to any FFA event, not going to lie I brought my jacket. It was actually useful, one of the other event sponsors had a scavenger hunt challenging students to find poelpe who fit into a number of categories (Like a former FFA member). It is things like this that make FFA a great club, give members challenge to go interact with professionals and they will rise to the task. There was one group of young leaders in particular that I was hoping to meet, the members of the Brown County FFA Chapter. I happen to be a very proud Alumni and having these exceptional students come by my exhibit will forever remain a career highlight. They were able to stay for a bit and talk to me about the chapter along with what they are each doing in the club. I’m inspired. The chapter is in the rebuilding process and as part of that alumni are coming together to support that organization. I was already excited to take part but now I can’t wait to be a help. There are so many ways to give back to a community, I feel lucky to now have a way to repay a group that gave me a solid foundation for success. Josh was able to find a group attending that were all former students of his mother, this was truly a special event. 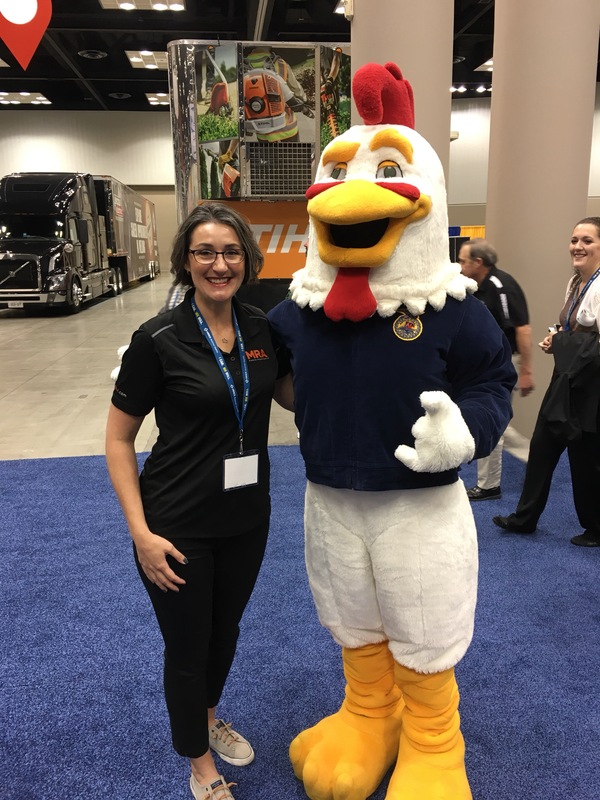 This entry was posted in Work Stuff and tagged AWS, Experiential Tours, FFA, Indianapolis IN, marketing tours, Mobile Experiential, Mobile Tours, MRA Tours, National Convention, Portland. Bookmark the permalink. I will miss your adventures from the road and all the wonderful things you two have had a chance to do. But I excitedly look forward of tales from Portlandia. I hope you will write soon about what made Portland the destination! Sounds like another chapter is about to begin. all the best.